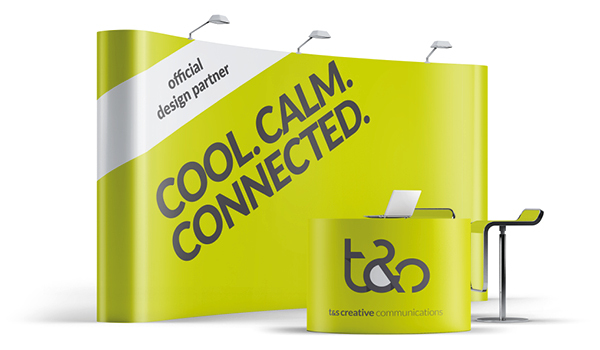 We are once again pleased to welcome t&s creative communications as our creative design partners for 2018. With a proven track record of delivering high impact and cost-effective marketing solutions for the healthcare industry, t&s creative communications create traditional advertising platforms to innovative digital media engagement, with multi-channel communications that deliver results. 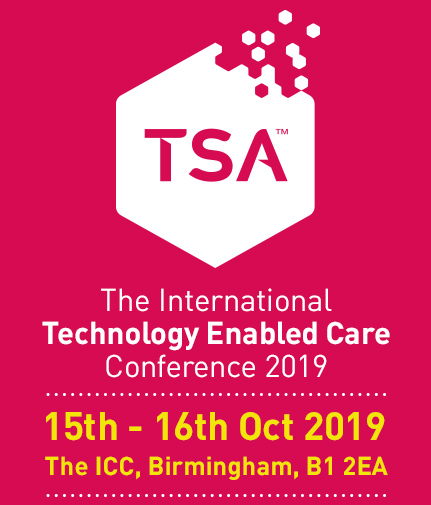 As the official creative design partner of this year’s International Technology Enabled Care Conference, t&s are delighted to offer all conference delegates their design skills and they would love to help you with your exhibition needs, from stands to collateral. 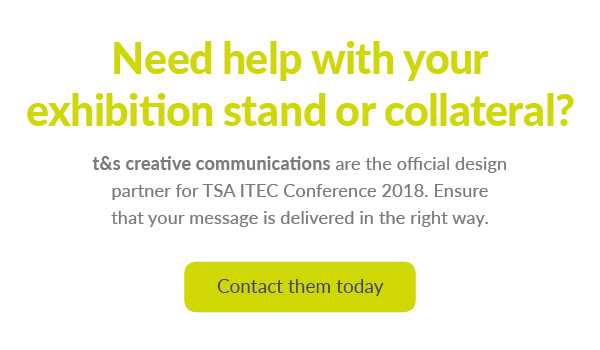 With over two decades of creating successful marketing campaigns for the healthcare sector, there’s nobody better placed than t&s creative communications to ensure that your message is delivered in the right way, in the right place and at the right time. Working with a varied mix of healthcare sector clients, both in the public and private sector, t&s have a wide-range of sector experience and have helped a number of businesses improve their corporate and HR branding, increase staff engagement and internal comms, as well as effectively managing their online and social media presence. For a more comprehensive list of the healthcare sector work that t&s has done, why not browse their latest portfolio of work.